Not everyone who is born again is called to preach. But each of us are called to do something specific for God: something we are uniquely designed to do. Now it's time for you to discover what your specific assignment is. And this ebook provides the information you'll need to push you in the right direction. 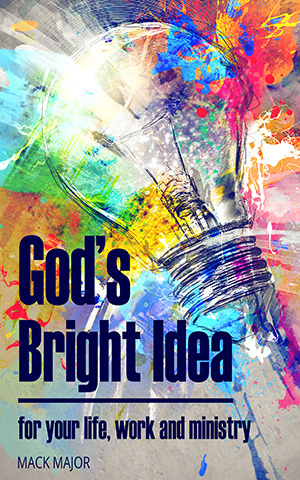 GOD'S BRIGHT IDEA For Your Life and Ministry will show you how to find the work you were uniquely created to do, and move you swiftly towards your Kingdom assignment. Get your copy now! Just click the button provided to place your order.